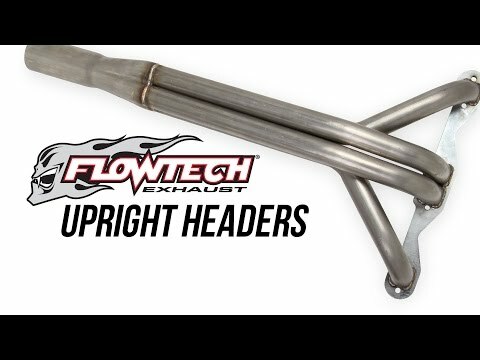 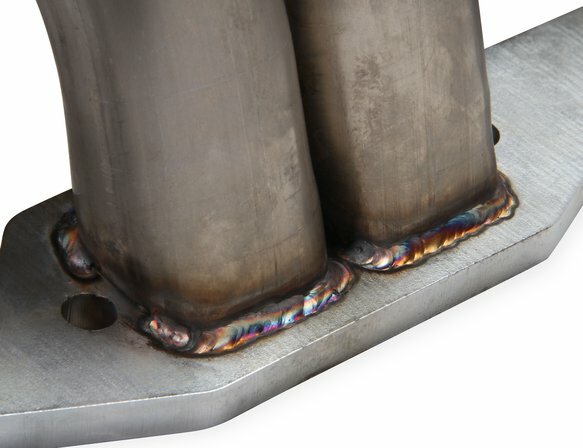 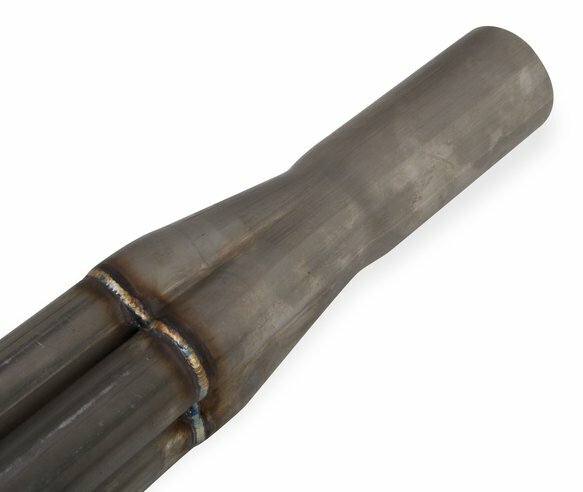 Flowtech Headers are the perfect combination of quality and value. 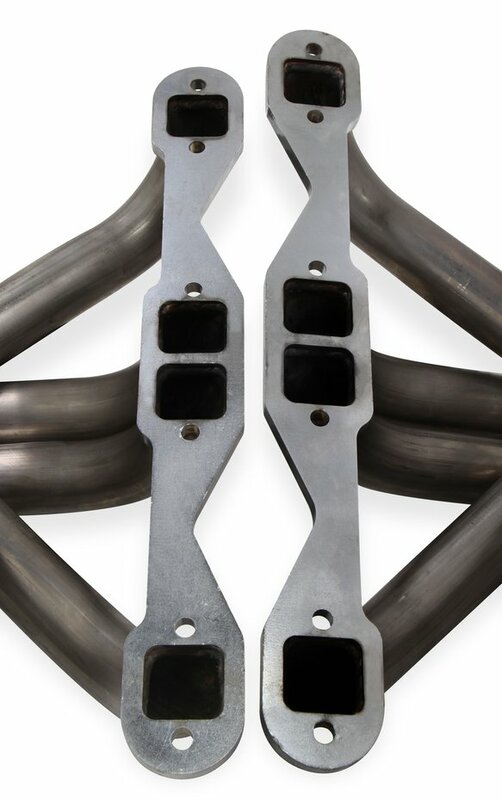 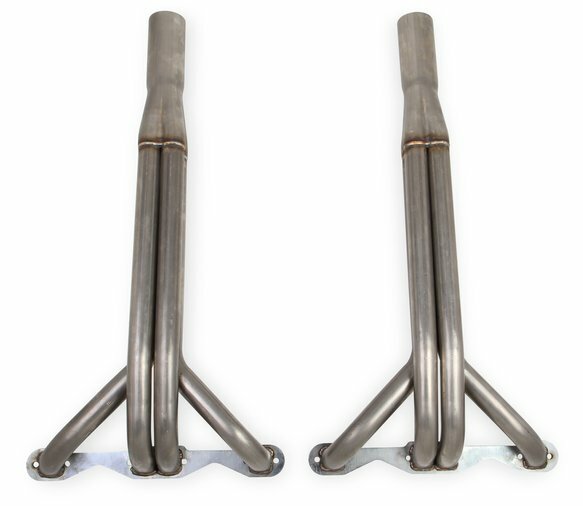 These Small Block Chevy Upright headers available in 1-5/8" and 1-3/4" tube diameters are ideal for even big cubic inch Small Block Chevy engines. They feature a merged collector coupled with a collector spear that is welded inside the collector. 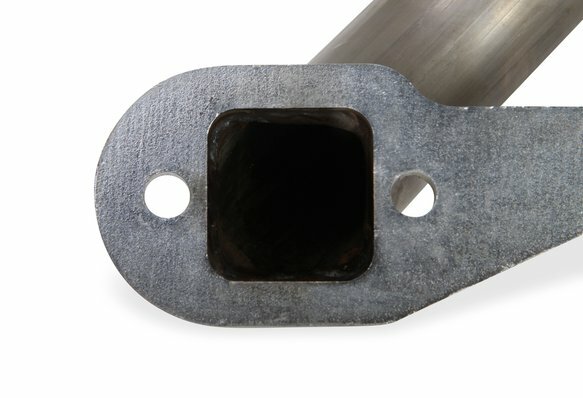 These components help to improve the flow and performance of the header.